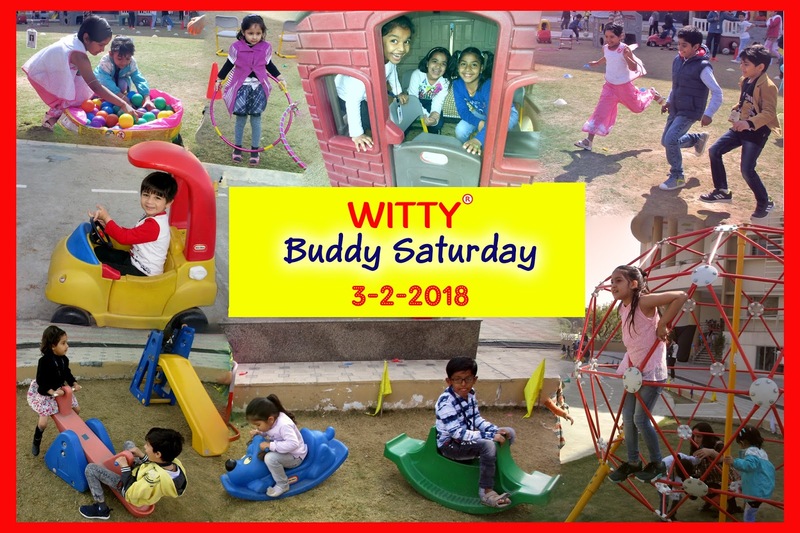 Buddies are the people in life that make you laugh a little louder, smile a little brighter and learn a little better. 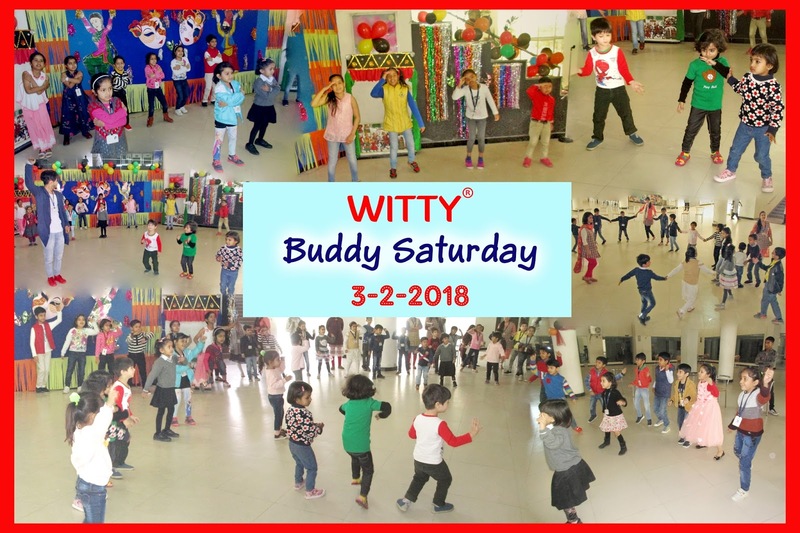 “Time for some fun, cheer and jolly time with best friends” – with this joyful thought in mind, Buddy Saturday was organized on 3rd February at Witty International School, Udaipur. 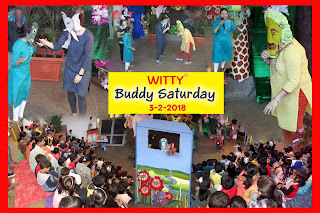 The event was marked by enthusiastic participation of parents and students along with their friends. 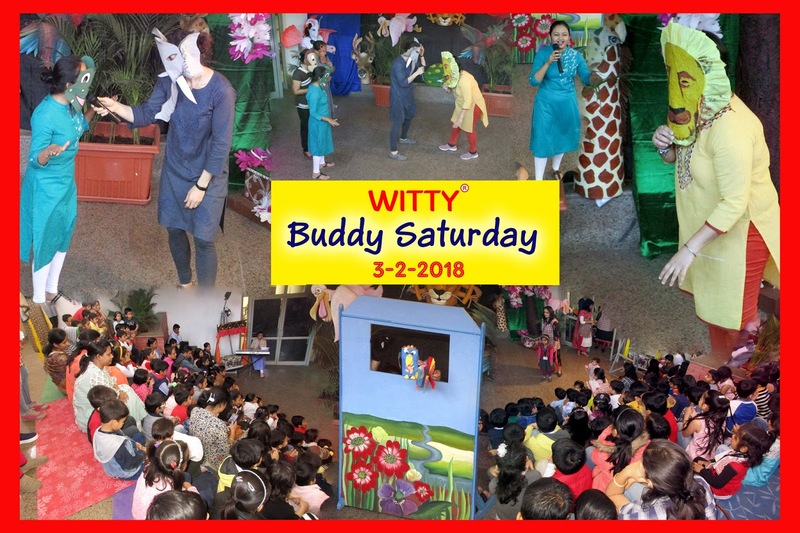 A plethora of fun filled activities was resonated starting with story session through puppet show followed by dance workshop and outdoor games to delight the students to no ends. 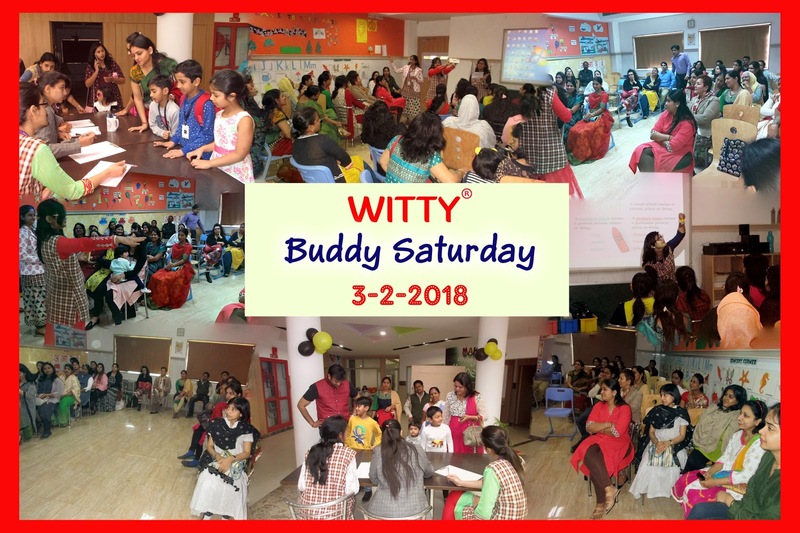 While the proud little Wittians were busy flaunting their school with their buddies, the parents attended “Skills with Grammar “workshop. 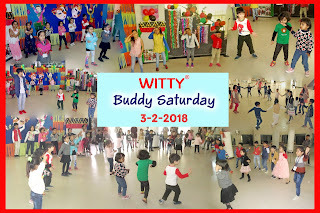 They learnt all about how their kids are taught the rules of English language through games and activities. It was a great event and even more so, were the smiles that they took home.